If your router is not secure this wifi hacking android app easily bypasses wifi password from android mobile and connect to android mobile to router directly without needing any type of password. This wifi hacking Android apps works in both rooted and without rooted android mobile.... WiFi Kill:- This app also allow android user to hack wifi on there android mobile. this app has not avilable on Google play store so you have to download this app from there website. Step 1 � WiFi Kill has two versions� WiFiKill V1.7 and WiFiKill V2.3.2. (Easy) HOW TO CONNECT TO WIFI WITHOUT PASSWORD!! 10 best Impossible patterns locks nobody know this mobile pattern locks you should know. Data Entry Online UpWork 30000/- Per Month through Upwork Typing work| 100% Real & Genuine in Telugu... 1.1 How to connect to someone's WiFi network without their password? 1.2 Too many attempts made to unlock Android tablet 7 inch, cannot unlock as I cannot get an internet connection or WiFi? 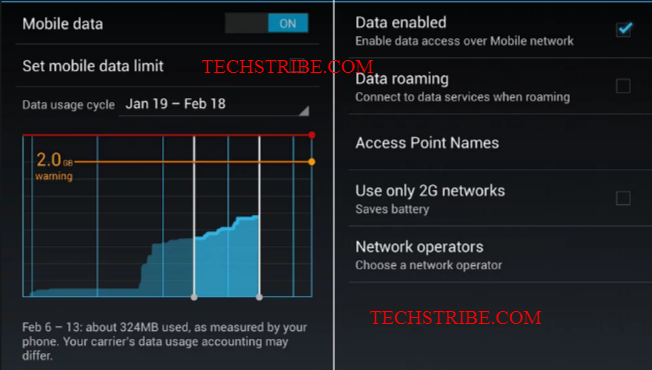 1.3 Forgot pattern lock on Micromax Turbo A-250, WiFi and data connection are off? 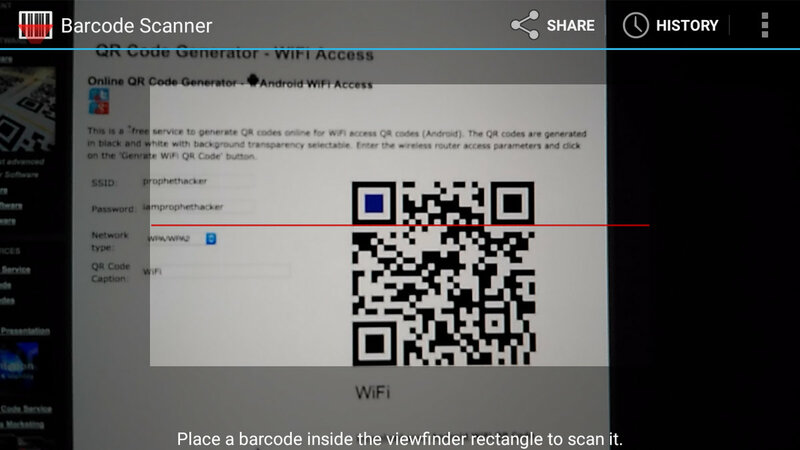 It�s very easy to generate a QR code containing your network information and password and use a Bar code Scanner app to automatically log onto your network in one snap of the code.This Qr Code contains information about the network SSID(Service Set identification and password).... 1.1 How to connect to someone's WiFi network without their password? 1.2 Too many attempts made to unlock Android tablet 7 inch, cannot unlock as I cannot get an internet connection or WiFi? 1.3 Forgot pattern lock on Micromax Turbo A-250, WiFi and data connection are off? 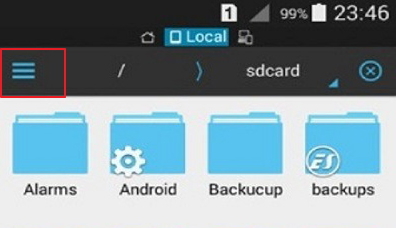 Recover Saved WiFi Password In Android Phone Without Root: One of the famous questions on the internet is � How To Find Saved WiFi Password In Android Phone Without Root � and in this post, I am going to give you some tips to get the saved WiFi password easily without much difficulty. WPS is simply refers to as WIFI Protected Set Up, the functionality of this help you to connect to locked WIFI without password. Almost every routers support WPS function. For this trick, you must have physical access to the router of WIFI network you want to connect to. This Wifi hacker without root will provide an option to retrieve the password of the chosen network for devices with and without root. After implementing its algorithm, it will simply display the password of the network you wish to connect. WiFi Kill:- This app also allow android user to hack wifi on there android mobile. this app has not avilable on Google play store so you have to download this app from there website. Step 1 � WiFi Kill has two versions� WiFiKill V1.7 and WiFiKill V2.3.2.